Joking aside, cooking with wine is a wonderful thing. A well-chosen glass of vino chucked into your sauce, over your braising meat, or reducing beautifully in a big pan of pasta, cream, and shellfish has the power to heighten a dish from being merely tasty, right the way up to Michelin star standard. As the tannins and alcohol bubble away, you’re left with a set of flavours which deepen the deliciousness of whatever you’re making, and add dimensions to your food quite unlike anything else. However, cooking with wine isn’t always as simple as pouring in a glass of whatever you have left over from last night’s drinking sesh, and hoping for the best. If you’re after truly stunning results, a little bit of savoir-faire goes a very long way… and as always, we’re more than willing to step in, and impart a bit of our knowledge for the greater good. 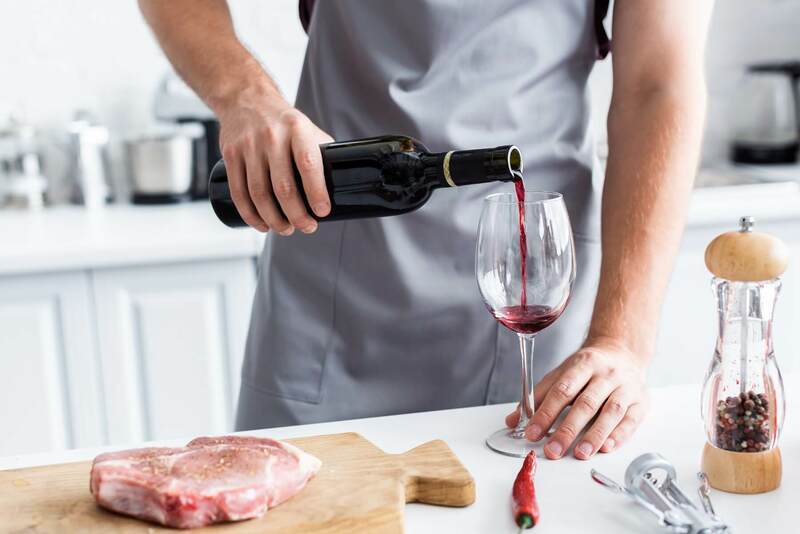 In this blog, we’re going to be giving you some top tips, some do’s and don’ts, and picking out what should be your go-to wines for cooking, in order to ensure your kitchen skills get taken to the next level. 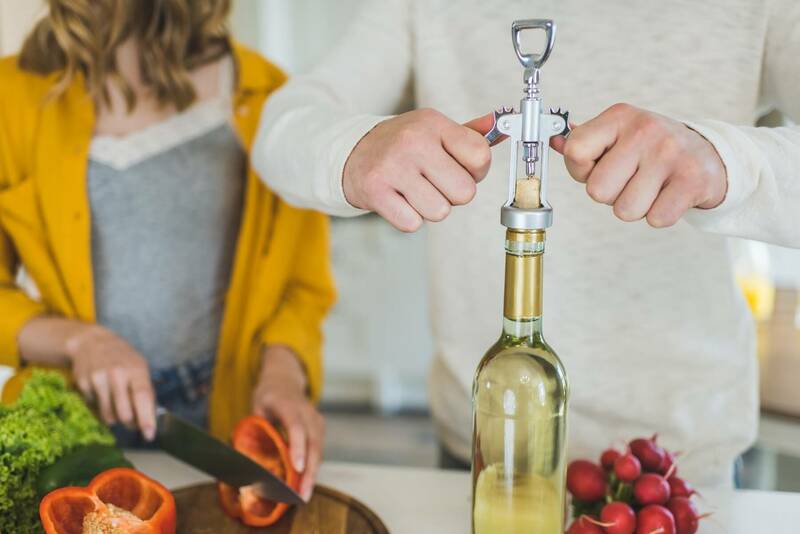 Whether you’re looking to give yourself a hearty, delicious treat in your dining room, impress a date, or simply pick up some new ideas for recipes, you’ll find that cooking well with wine is the kind of thing that makes a whole world of difference. This is a really important point that we can’t stress enough. Recently, there has been a spate of TV chefs telling people that they should be cooking with ‘the best wine they can afford’, or some similar rubbish like that. What exactly does that mean? That you should be tipping half a bottle of $50 Bordeaux into your goulash? While we have no doubt that the resulting stew would probably taste pretty great, it wouldn’t - and this is the important bit - taste any better than one made with a bottle at a fraction of the price. 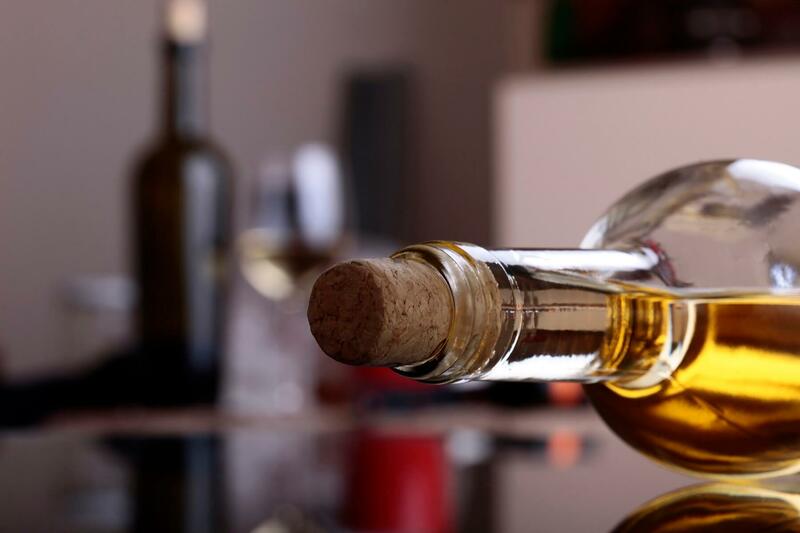 Expensive wine is usually priced as such because it contains a wide range of subtle notes, flavours, and aromas. Those secondary and tertiary characteristics and that expression of terroir is likely to be awe-inspiring in the glass… but utterly undetectable in your food. 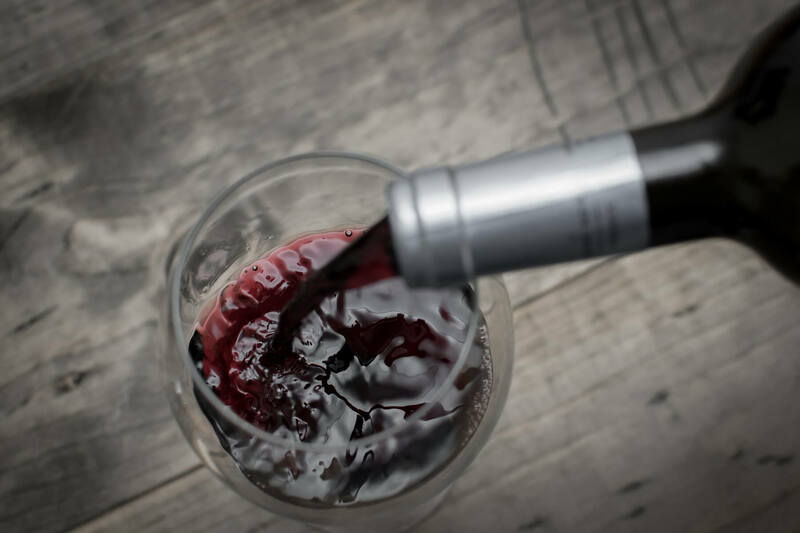 The reason for this is that as soon as your wine starts heating up, it loses all of its structure and most of its tannins, and leaves behind basic fruit and spice flavours in the process. As a result, tipping top quality wine into your cooking pot isn’t just a waste of money, it’s frankly sacreligious. Save the best bottles for cracking open with your mates, and pondering over alongside a plate of artisan cheese. When it comes to your culinary explorations, stick with those from the more affordable aisle, or make good use of your leftovers. Right at the other end of the scale, however, sits those strange, opaque bottles of ‘cooking wine’ that you find on the bottom shelves of the supermarket wine aisles. Quite what cooking wine actually is, we’ve never actually managed to work out. What we do know, however, is that it’s invariably horrible, and contains little to no alcohol, and a range of nasty additives like salt and preservatives. If you wouldn’t drink it, don’t cook with it - that’s a pretty handy motto to keep in mind whenever you’re cooking with wine, in our opinion. White wines bring an unbeatable balance, acidity, and fruitiness to a massive range of delicious dishes, and open the doors of possibility for a fantastic extra dimension of flavour. Fish and shellfish dishes, chicken one-pot wonders, and pretty much anything in a cream sauce can be heightened massively with the inclusion of a glass of white wine, but it’s best to stick with one particular category of white wines above all others if you want the best results. We’re talking bright, crisp, and acidic whites; especially Pinot Grigio (the sensible chef’s go-to cooking vino), unoaked Chardonnay (which Australia does especially well), or Sauvignon Blanc. All three of these wines has the right amount of acidity to brighten up your dish, and they also lack the residual sweetness that can cause a dish to become overbearingly sickly. Rich, unctuous, fruity, and slightly bitter (in a very pleasant way), red wines are just brilliant for enhancing the flavour and depth of your red meat dishes. Whether you’re making a classic red wine gravy to slather over your pies or sausages, or a glossy base for a casserole, roast, or stew, red wine never fails to take your dish to new heights of yumminess. Most chefs would agree that the four best red wines to go for when you’re cooking are New World Pinot Noir (which has the softness and fruitiness that works wonders with lamb stews and Moroccan tagines), Sangiovese for more tomato-based dishes, Merlot for its roundedness and jamminess, and Cotes du Rhone for when you need a solid, deep, and savoury option. Bordeaux also works well for especially rich meat dishes and game, but it can be a little too tannic and heavy-going for lighter dinners. We often forget about fortified wines when it comes to cooking, and many people feel a little too attached to their comforting glass of Port or Sherry in the evenings to tip it into their cooking pot. However, back in the olden days (when, admittedly, fortified wines weren’t as on trend as they’ve become recently), there were loads of classic dishes which called for a nip of Sherry, Marsala, or Madeira wine. It’s well worth revisiting these recipes, as Sherry especially is absolutely fantastic in your cream sauces and with chicken. It also works really well with cooked oysters, if that’s your thing. Marsala is also brilliant for desserts, and most white fortified wines can be used to great effect in homemade pates or terrines. Give it a go, and see what these wonderful wines can do for your culinary efforts! Would it be odd to pour a length of Champagne into your saucepan while cooking? Well, yes - but only if you’re popping a Champagne cork just to do your cooking with (if you do this regularly, then hats off to you - you’re clearly living your best life!). However, we often find ourselves with a quarter of a bottle of leftover sparkling wine, abandoned at the end of a party, and it would be a real tragedy for the bubbly stuff to go to waste. 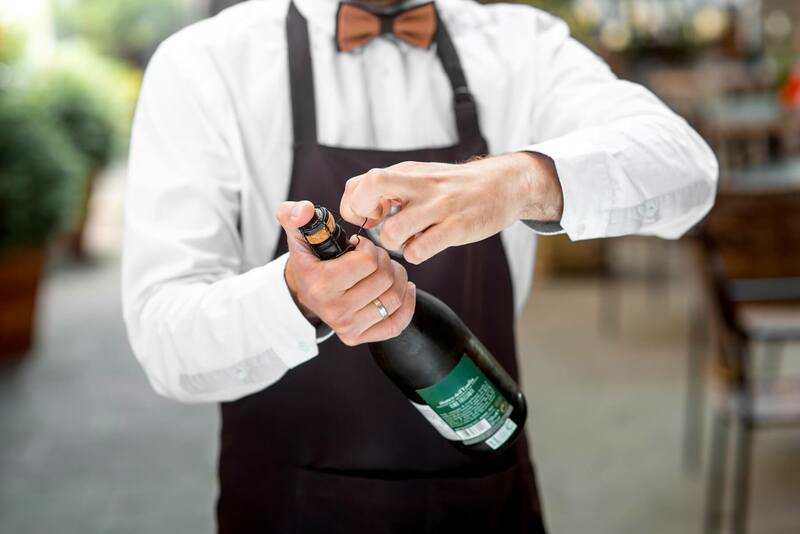 Champagne, Cava, Prosecco and Cremant can all be used brilliantly in cooking, especially for making the bases of sauces and components of French cooking, like beurre blanc. Any remaining bubbles will quickly dissipate in the pan, so don’t worry about any residual fizz in your sauce!